Liverpool’s run to the semi-finals of the Champions League could bring an unexpected bonus for some of the club’s academy players. 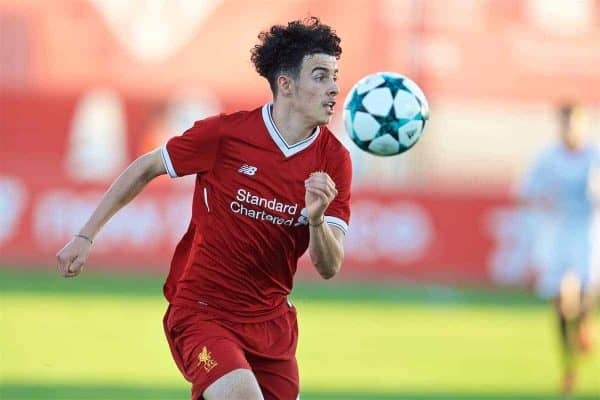 Youth team players Conor Masterson (19), Curtis Jones and Rafael Camacho (both 17) have been training with the first team and were unused substitutes for last weekend’s Merseyside derby as Jurgen Klopp looked to manage his injury-depleted squad in between the European quarter-final against Manchester City. 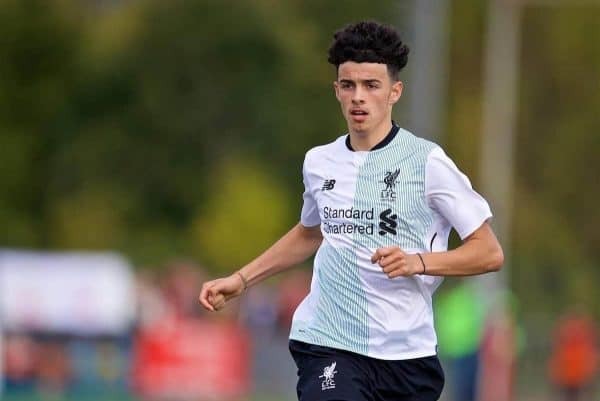 But with a last-four Champions League tie coming and a maximum of eight points from five matches required to secure a top-four Premier League finish under-23 coach Neil Critchley hopes some of his players may get a first-team debut before the end of the campaign. 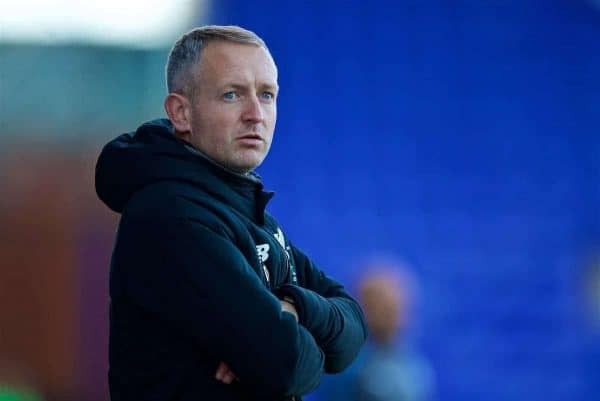 “We were hoping one of them would get on the pitch but maybe, between now and the end of the season, if they train well that opportunity might arise for them,” he said ahead of Monday’s derby against Everton at Southport’s Merseyrail Community Stadium. “It is well publicised there are injury problems at the moment and if you get your chance by default so be it. “Suddenly you get the manager thinking about you differently and you have to grasp that opportunity because it might not come around again. “Don’t go to Melwood and make the numbers up, don’t go as a tourist, you’re there to do a job and you need to make sure you get noticed. “The way the season progresses, with those two Champions League games coming up and if we can be in the top four guaranteed, then maybe the manager thinks ‘If they’ve done well in training, they might get an opportunity’. Toxteth-born Jones is the great local hope and has played for both Steven Gerrard’s under-18s and the under-23s this season. Critchley urged caution on expecting too much too soon but admits the youngster has a certain X-factor. “When young players come through you see they have something about them, bordering on arrogance at times,” he added. “He knows there are boundaries here, what is acceptable and unacceptable, and those are the things he will have to iron out in his game when he is older.